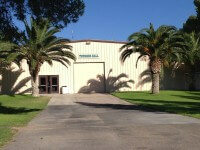 Plan your next event at the Pima County Fairgrounds, one of Southern Arizona’s largest, multi-use facilities. 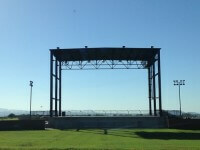 The Pima County Fairgrounds are perfect for any size event from small meetings and private parties to trade shows, RV rallies and music festivals….. 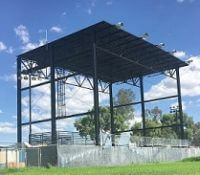 The rental facilities located at the Pima County Fairgrounds are available for year round use, with some limitations during the Pima County Fair. 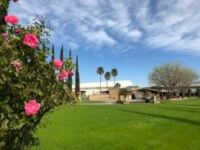 Facilities include four buildings, outdoor park like settings and ramadas, RV and camping space, stage and concert areas and a large equestrian facility, with barns, stalls and arenas. 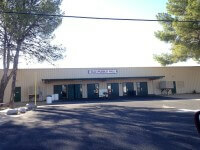 The Old Pueblo Conference and Event Center, located on the fairgrounds, is an option for corporate functions, trade shows, weddings and other events. 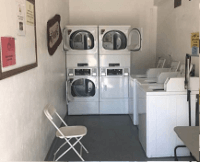 Easily accessible from the greater Tucson area and located 15 minutes from the Tucson International Airport, car rentals and hotel accommodations. We have an experienced sales and maintenance team to assist with catering and banquet arrangements as well as concierge services for extracurricular activities. Our preferred vendors are able to assist with your audio and visual needs, competitively priced accommodations and local ground transportation. The Old Pueblo Conference and Event Center hosts several thousand square feet of trade show, registration, reception or other space, along with several options for meeting spaces. These options include a foyer, an Executive Boardroom, 2 large conference rooms. The Copper Room and The Turquoise Room, both of which can be divided into 4 smaller meeting rooms; Copper 1 and 2 along with Turquoise 1 and 2. Questions, comments or concerns? Contact us. We'd love to hear from you!